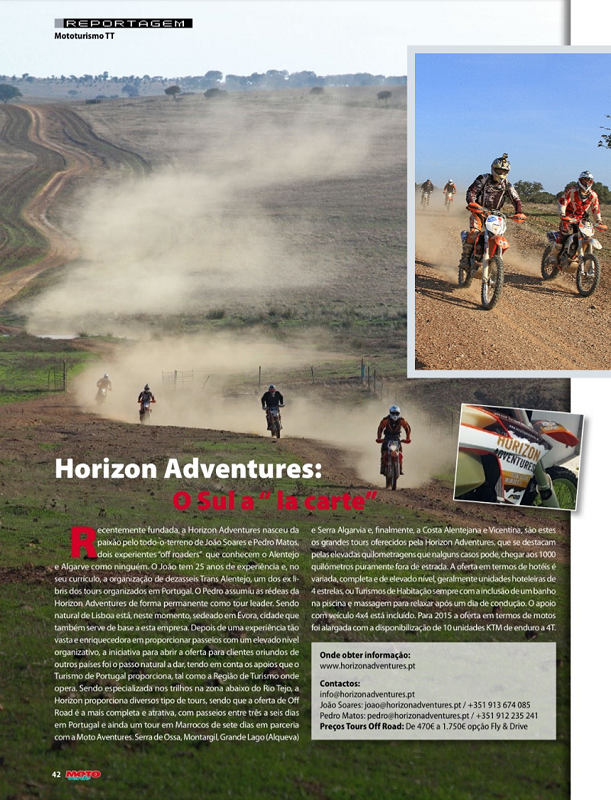 MOTOverde was again present in Horizon Adventures tours. 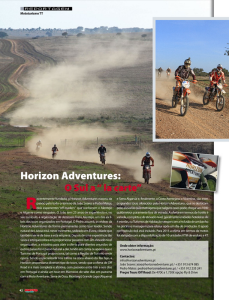 This time we crossed all Alentejo and Algarve during 4 days of outstanding tracks and brethtaking landscapes. All in all 900 kms of great riding, wonderful acommodation and lots of happy faces. Looking forward to the next tour.